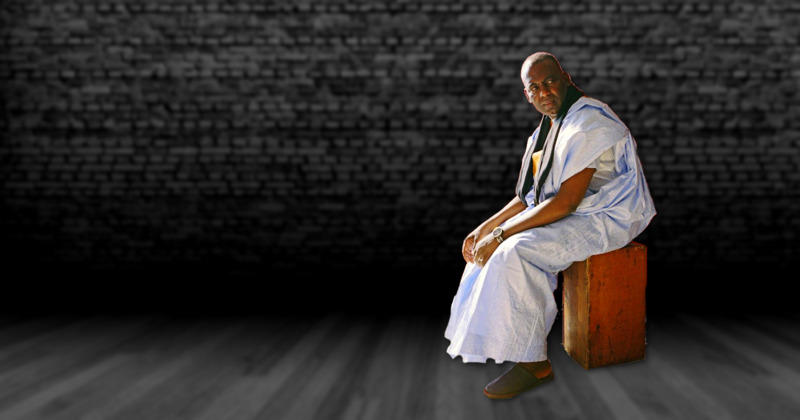 In the early morning of Tuesday, 7 August 2018, Mauritanian police took internationally recognized anti-slavery activist Biram Dah Abeid into custody. 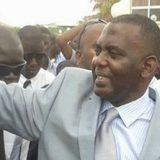 Being the leader of the Initiative for the Resurgence of the Abolitionist Movement in Mauritania (IRA-Mauritanie), local police forces had arrested him in his home in Nouakchott at 5:30 am local time, and subsequently taken to a police station in Southern Nouakchott. As news of his arrest spread, local activists gathered for spontaneous protests in front of the Riad police station where the IRA leader is currently being held. Mauritanian authorities have so far provided no information on the reasons for his arrest. Mr Abeid has been arrested multiple times for his activism and had last been released in May 2016, after having spent 20 months of a 2-year sentence on false charges of “inciting trouble” and belonging to an “unrecognized organisation”. More than 29 million people live in some form of enforced servitude in the world today, but nowhere is slavery as prevalent as in Mauritania, even though, on paper, the country criminalized slavery with the 2007 Anti-Slavery Law. Most slaves are members of the darker-skinned Haratin community, who have to endure harsh living conditions and systematic discrimination. Slave status is passed down from generation to generation and estimates of the percentage of the country’s population living in slavery range from 4 to 20 percent, amounting to more than 600,000 people living in slave-like conditions. 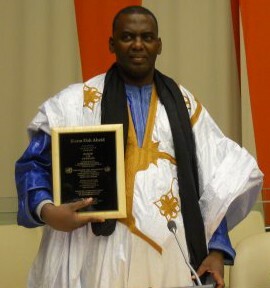 Biram Dah Abeid, a recipient of the prestigious United Nations Human Rights Prize, is internationally renowned for fighting against this caste-based slavery in Mauritania. Being a former slave himself, the Mauritanian government has repeatedly tried to silence him and other activists in the country in what constitutes a systematic and brutal crack-down on the anti-slavery movement. Mr Abeid was previously arrested in 2010 and 2012. He received the death sentence in 2012 for burning the “Abrégé de Khalil” (a non-sacred interpretation of Islam). Furthermore, he was arrested again during a peaceful protest march in November 2014, only a few months after coming second in Mauritania’s Presidential Election, which were widely criticized as unfair. Given his plans to potentially run again in the 2019 presidential elections, the most recent arrest can be seen as both punishment for his anti-slavery activism and yet another attempt to silence Mauritania’s political opposition. The crackdown on the anti-slavery movement has been well-documented by the media, United Nations and European Union representatives and fellow human rights organization. Most recently, Amnesty International released a comprehensive report on the repression of activists speaking out against discrimination and slavery in Mauritania and, earlier this year, UNPO and IRA-Mauritania had documented the systematic torture and ill-treatment of imprisoned anti-slavery activists in a joint report submitted on the occasion of the 64th Session of the UN’s Committee against Torture, during which Mauritania will be under review. Imprisoned activists are routinely denied fair process and regular court proceedings, as pointed out by a number of UN Special Rapporteurs and Working Groups in October 2016, who stated that “legal proceedings are politically motivated and [intend] to suffocate groups and individuals that promote human rights and oppose government policies”. Following this most recent, alarming development and reports of the torture of some imprisoned anti-slavery campaigners in the past, UNPO urges the Mauritanian authorities to clarify based on which charges Mr Abeid has been taken into custody, to guarantee his access to legal counsel and, in the most likely case that the politically-motivated charges brought against him are substantially unfounded, immediately and unconditionally release him. In addition, UNPO calls upon the Mauritanian government to put an end to their decades-long clampdown on the anti-slavery movement in the country.